Vancouver, B.C., May 27, 2014 – SilverBirch Hotels & Resorts is proud to announce that it has been honoured as a leading franchise owner by Marriott International and Hilton Worldwide. SilverBirch received the Horizon Award from Marriott International, recognizing leading select-service and extended-stay owners and franchisees, and the Developer of the Year Award for multi-brands in the Americas by Hilton Worldwide. The Horizon Award by Marriott International recognizes the best of the best in companies that partner with Marriott. 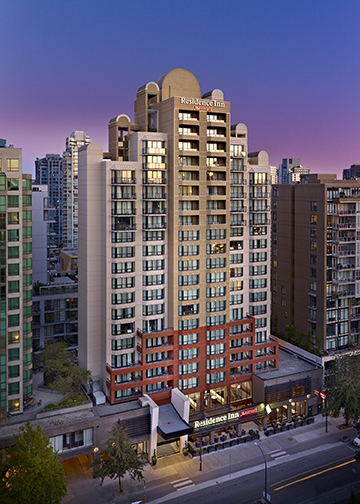 SilverBirch Hotels & Resorts currently owns and operates three Marriott branded hotels, including the Residence Inn® by Marriott Vancouver Downtown, the TownePlace Suites® by Marriott Mississauga– Airport Corporate Centre and the Fairfield Inn & Suites® by Marriott St. John’s Newfoundland. The Developer of the Year Award by Hilton Worldwide honours its top franchise developers in the Americas that demonstrate dedication to enhancing the Hilton brand through excellent hotel development and guest services. There are six Hilton hotels under SilverBirch ownership and management, including a dual-branded project in West Edmonton featuring the newly opened DoubleTree by Hilton™ West Edmonton and Canada’s first Home2 Suites by Hilton® West Edmonton set to open July 2014. 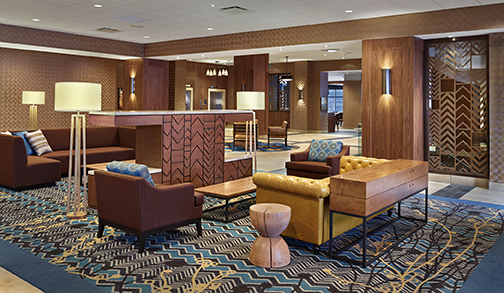 The company has also recently opened the first dual-branded Hilton product in Atlantic Canada, the Homewood Suites by Hilton®- Halifax-Downtown and the Hampton Inn by Hilton™ – Halifax-Downtown. 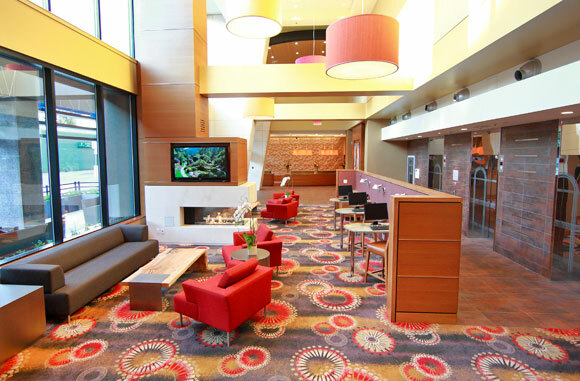 The DoubleTree by Hilton™ Hotel and Conference Centre Regina opened in the fall 2013.